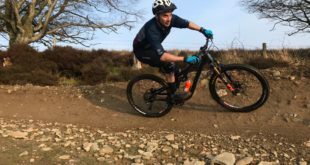 Ian Cross has joined Cane Creek Cycling Components as its new director of sales. Cross comes to Cane Creek with nearly 30 years of experience in the cycling industry, beginning as a bike mechanic and working his way up to become US sales director of components at Hawley, where he has worked since 1997. During his time at Hawley, the company underwent a period of significant expansion and saw a substantial growth in sales. 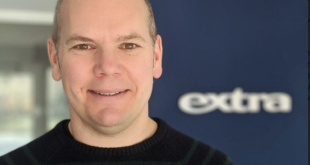 Cross holds a BA in business administration from Covenant College and – in addition to being a life-long cyclist – is an avid runner, having placed in the top 1,000 at the Boston Marathon. 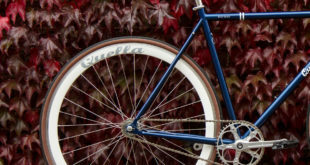 “Over the years I’ve admired Cane Creek’s bold approaches to innovation, enhancing bicycle design, and ultimately improving the cycling experience,” said Cross. 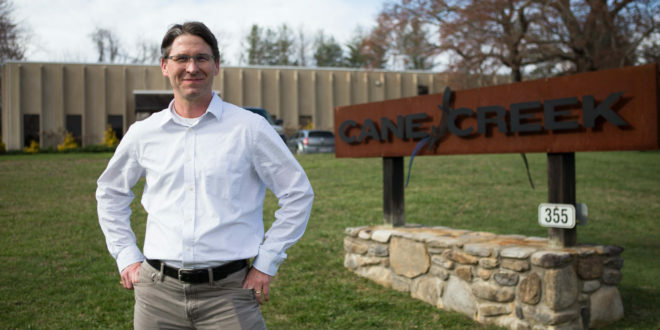 “I’m thrilled to join the team as Cane Creek is one of those rare autonomous bike industry companies with deep investment, passion, expertise, and drive from its employees to keep making the next great component solution for riders.